We understand that having a child with a heart condition can cause anxiety, concern and uncertainty. That’s why our team of board-certified pediatric cardiologists and fetal subspecialists strive to deliver the highest-quality care in a prompt and compassionate manner. We’re dedicated to ensuring you and the referring physician are involved and informed throughout the entire care journey. From fetal diagnosis to adult care, we provide a full spectrum of heart care. In fact, Pediatric Cardiology Associates of Houston is pleased to announce we’ve joined Children’s HealthSM, the eighth-largest pediatric health care provider in the nation. Through this partnership, we can offer more pediatric cardiac services to more patients in more places than ever before. Learn more about the services offered at The Heart Center at Children’s Health. Ashley grew up in the small town of Quitman, Texas. She completed her Bachelor of Science in Nursing at Texas Woman’s University in 2004. She received her Masters of Science in Nursing from University of Texas at Arlington in 2010 and was a member of Sigma Theta Tau a national honor society for nursing. 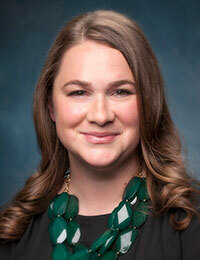 She is dual-certified in primary care and acute care pediatrics. After spending 10 years in the Heart Center at Children’s Medical Center of Dallas, she went to Pediatric Heart Specialists in April 2015 and joined Pediatric Cardiology Associates of Houston in 2019. She has a special interest in single ventricle monitoring and feeding challenges. Ashley has travelled on multiple medical mission trips to Honduras to help provide cardiac care and assist a surgical team to people in need. Ashley and her husband Tyler have one daughter and a sweet Great Dane. She enjoys spending time outdoors with family, reading, traveling, and playing golf. Pediatric Cardiology Associates of Houston offers comprehensive pediatric care. We want your experience with us to be positive one. 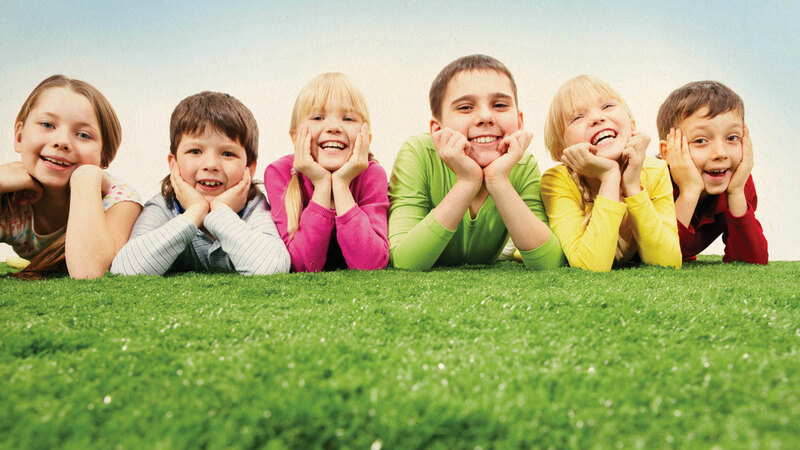 We will treat your child with the compassionate, personalized care that every child deserves! At Pediatric Cardiology Associates of Houston, we strive to keep our patients and their families updated with the latest clinical information.